Just Released! 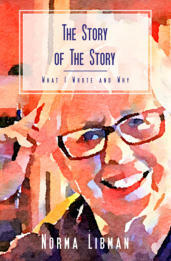 The Story of the Story What I Wrote and Why The Story of the Story is a book about writing, for people who write and people who read. 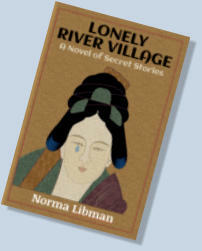 Norma Libman reveals the secrets behind many of the 500- plus stories she worked on during her life as a journalist, and explores the forces that brought her to writing as a career. Then she sets out a plan for telling your own story.